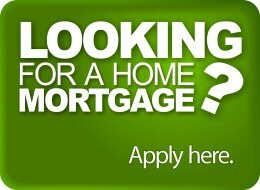 The following table lists how Erin ranks for mortgage applications sent to our website. The data collected is over a 7-year time frame. A location has to have a minimum of three applications to make the list. To find more information, simply click on a location. The numbers below represent the average income of people living in Erin who have submitted an inquiry using Mortgage Super Brokers' online mortgage application. Note: Commercial loan amounts were not included for this survey, only residential loans were used. Compare different payment schedules and mortgage interest rates using our new residential mortgage calculator. Knowing how it all works will help you get the best deal on your home loan. Try it out and tell us what you think.